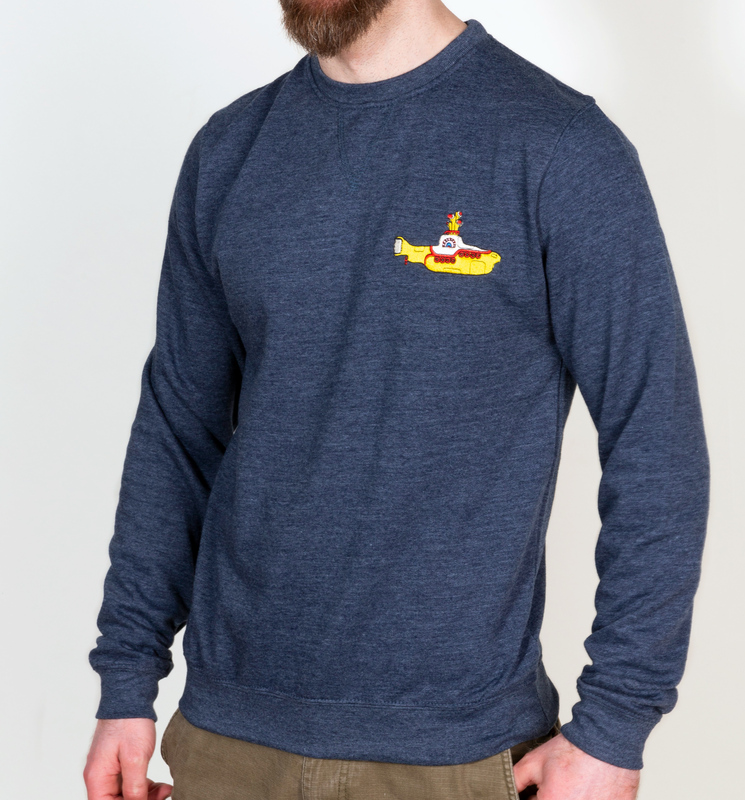 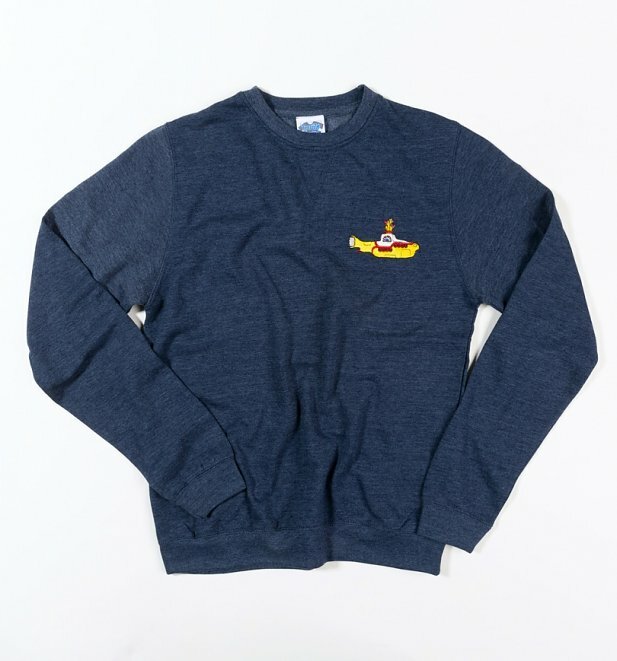 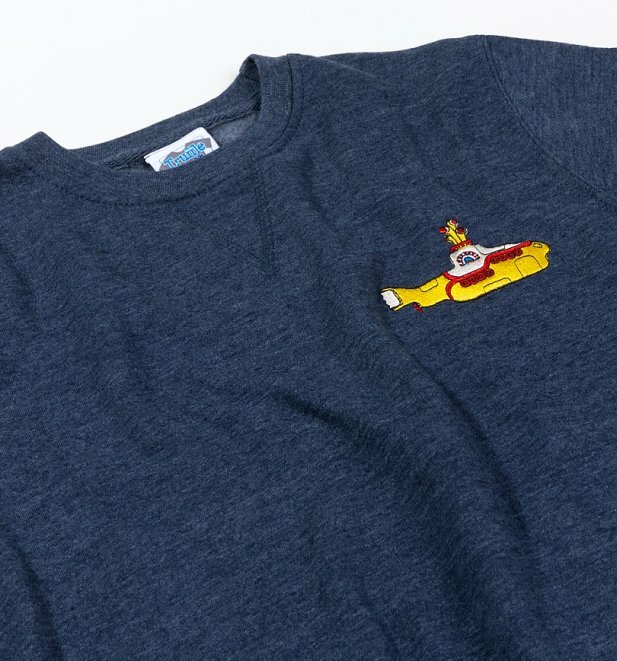 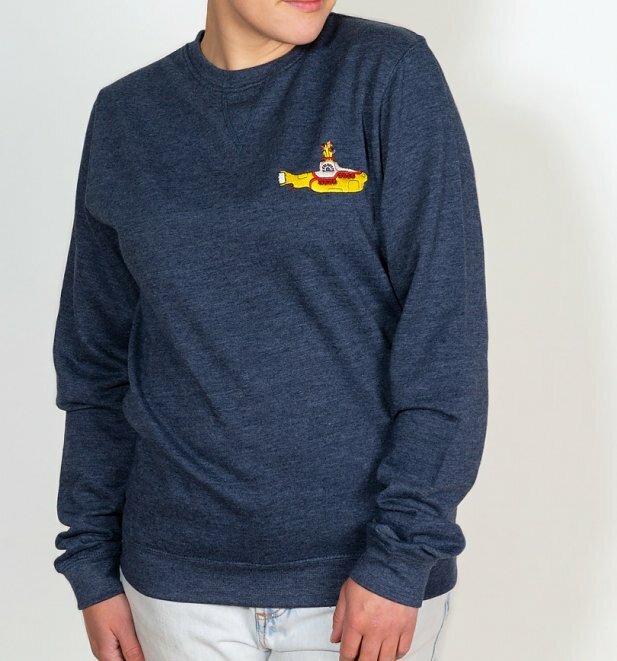 We all live in a yellow submarine…and we all LOVE this sweater! This embroidered jumper is a subtle, stylish tribute to the fab four and their psychedelic masterpiece, Yellow Submarine. 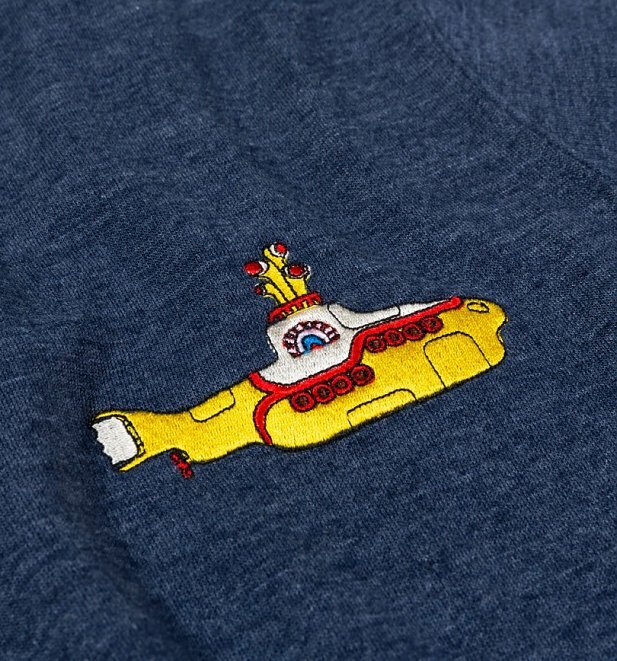 A brilliant buy for Beatles fans.